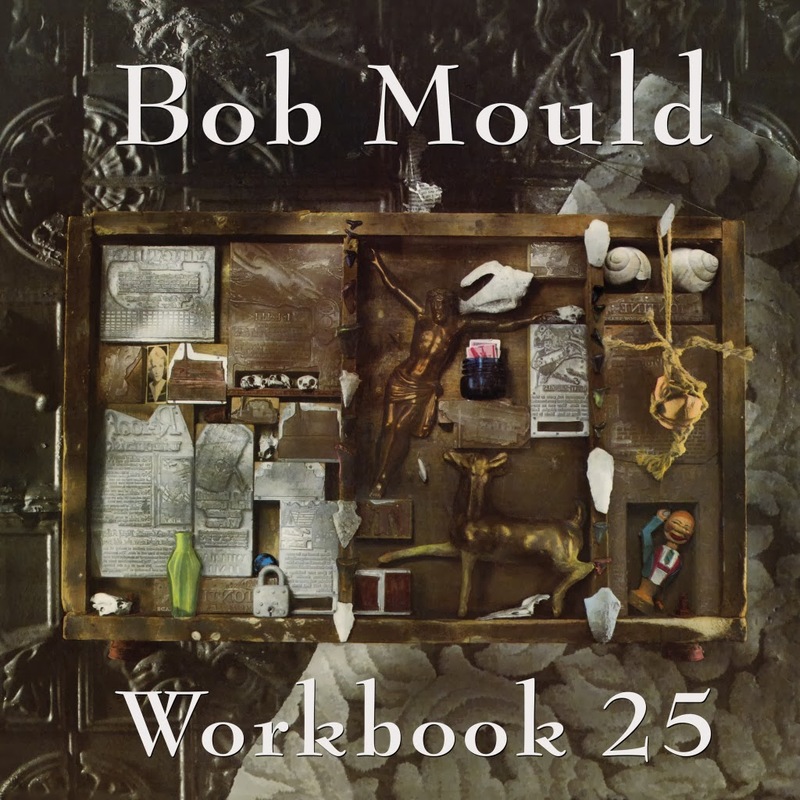 Mould released his anniversary album Workbook 25 last week, but will return with a brand new album, the follow up to 2012's Silver Age, on June 3rd. The posting on Mould's site describes Beauty & Ruin as "a compact epic" and though the album is only 36 minutes long, it "packs a staggering lifetime's worth of emotion and experience." The tracklisting and cover art haven't been revealed (though it's possible this picture of Bob with flowers is the artwork), but more details (and pre-orders) are expected soon.